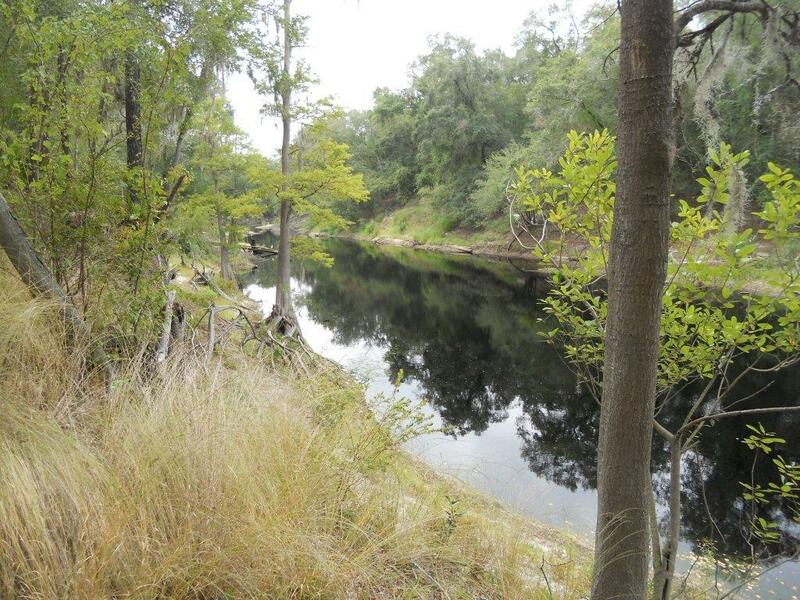 The eight mile, single track “Foster's Hammock Loop Trail” allows riders and hikers to explore the Upper Suwannee River Valley's diverse topography, including unique areas along the trail, such as Catfish Hole, the Suwannee River Overlook, and the Beavor Crossing that were not accessible prior to this trail. 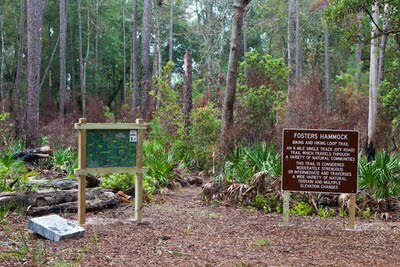 Appropriately named after the park, “Foster's Hammock Loop Trail” allows visitors to discover a Real Florida® adventure that traverses some of the most beautiful natural features, including high river bluffs and limestone outcroppings, fun elevations throughout the floodplain swamp forest, and many other beautiful and scenic natural communities within the 800 acre park. 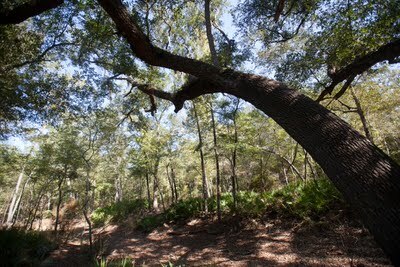 Foster's Hammock Loop Trail allows riders and hikers to explore upland hills, floodplain forests and Flatwoods, while protecting environmentally sensitive areas, such as sand hill areas and cypress hammocks. 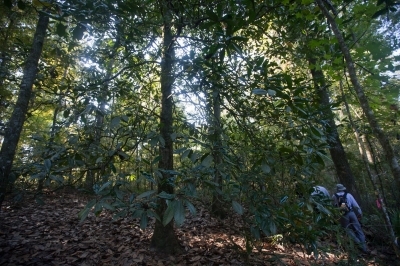 It is home to wildlife, including deer, owls, turtles and more. 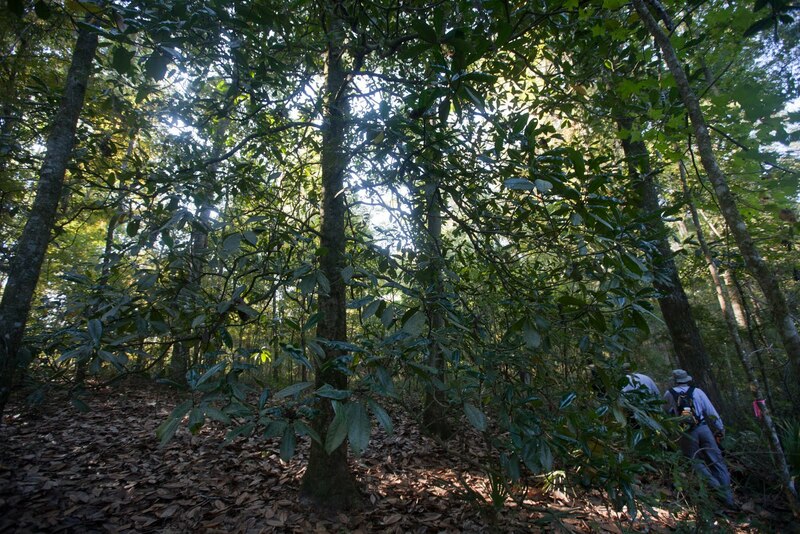 This new trail intersects with over six miles of existing hiking trails inside the Park. It is the first designated mountain bike trail for off road cyclists inside the Park. With the growing popularity of mountain biking and located at the junction of two major corridors, I-10 and I-75, this new trail will help to make the Stephen Foster Folk Culture Center State Park and the historic Town of White Springs an international cycling destination. It is already a popular kayaking/paddling, bicycling and hiking area, with a 3.9 mile stretch of Florida Trail running along the Suwannee River. Visitors can enjoy camping in the campground and easy access to the river. The “Fosters Hammock Loop Trail” addition was designed and constructed by volunteer members of the Suwannee Bicycle Association (SBA), a local not for profit bicycle organization established over 20 years ago to promote cycling, hiking and paddling in the region. SBA engaged the services of SBA member, Jeremy Floyd, Floyd Land Design, and Blue Sky Trail Designs to flag and map the new trail. Over the years, SBA created and still maintains approximately 60 miles of other mountain bike trails within a few miles of our new trail. After a year of hard work, the grand opening was Oct. 15, 2011. Several other International Mountain Bike Association (IMBA) clubs and affiliates took part in inaugural ride and are very impressed with this new trail.